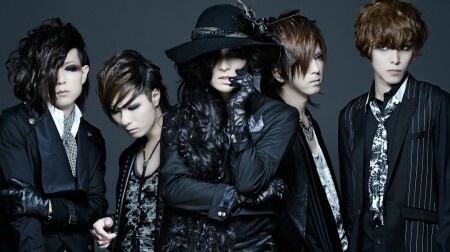 SCREW has announced the release of the sequel to their previous mini-album, Konsui. Titled Kakusei, the album is rumored to be a contrast to its predecessor. 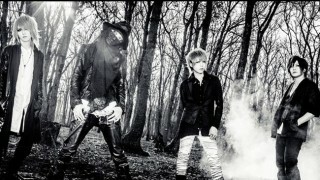 After the loss of bassist, Rui, Byou said “the band died,” leading to the formation of Konsui. Kakusei, however, is all about the future. The album releases August 19 and will be preceded by a set of pre-release lives open only to those who have pre-ordered it. 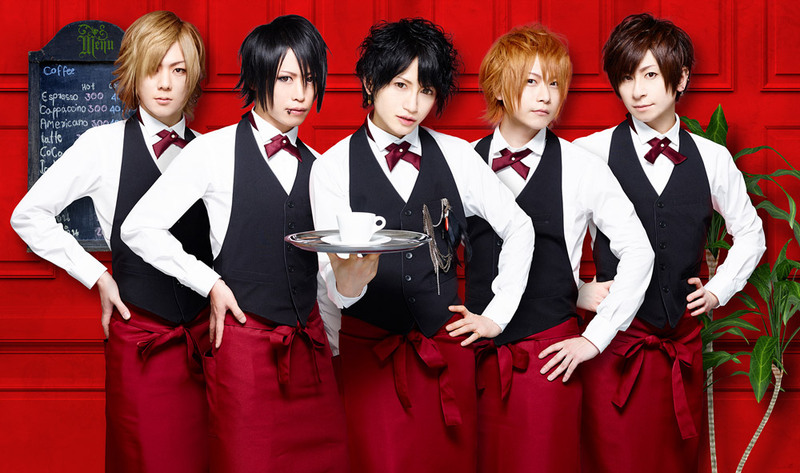 The group will be sporting the Kakusei visual look and playing songs never before heard from the album. The group will also be available for handshakes after the show. Check the homepage for details and venues. Unfortunate news for European An Cafe fans. It seems the band has been forced to cancel their appeance in Slovenia due to issues with their organizer. They were originally slated to appear at Sakuga Gaiden on June 20. If you bought tickets to the event and need to get a refund, visit An Cafe’s official site for details. Some scary news gleaned from social media chatter. 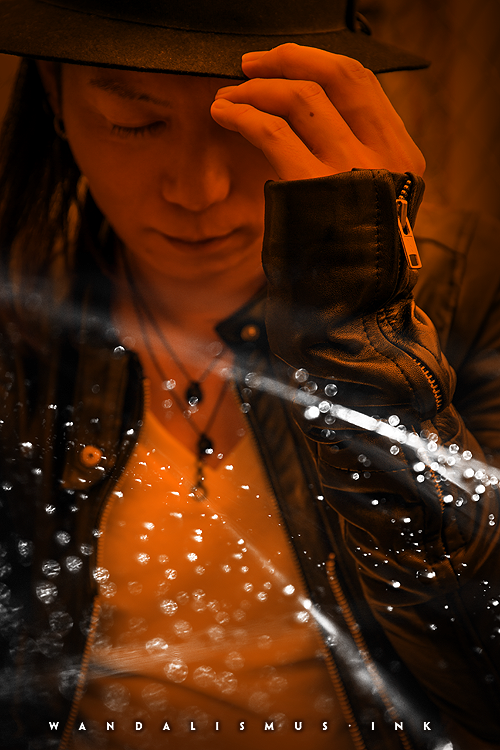 It seems Ryo, vocalist of Hollowgram, has been injured in a car accident. I don’t have any details, but word is his injuries are not life threatening, but do require surgery. He will be unable to perform at two upcoming shows with his duo project, TAG, but the shows will go on, featuring a DJ-style performance of the music. We will update you as information reaches us, but in the meantime, keep him in your thoughts and hope for a speedy recovery. In happier news, former D’espairsray vocalist and fashion mogul HIZUMI will be making another overseas appearance, this time in Germany. HIZUMI will be participating in Astan Asia Days, a brand new festival celebrating Asian art and culture. The festival takes place October 17-18 in Essen, Germany and HIZUMI will be there representing his fashion brand, Umbrella. 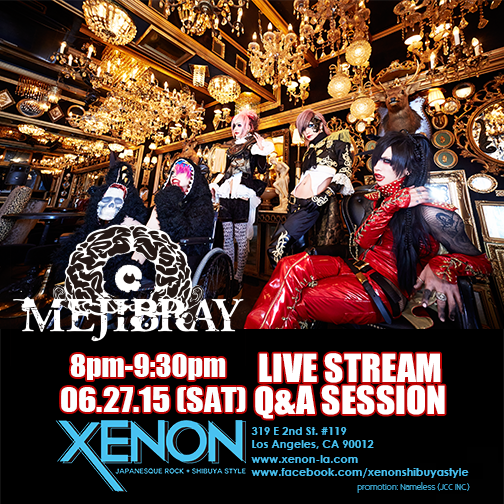 Our friends over at XENON in LA are at it again with another awesome Q&A event, this time with none other than MEJIBRAY. Did you guys just squeal? Cuz, I did. XENON will be hosting a livestream Q&A session with the band from 8-9:30 on June 27 as well as selling hard-to-get CDs and merch from the band. Get there early and participate in a Cure Magazine fashion snap shot session. The event is absolutely free and marks the first US appearance of MEJIBRAY, so you won’t want to miss it! 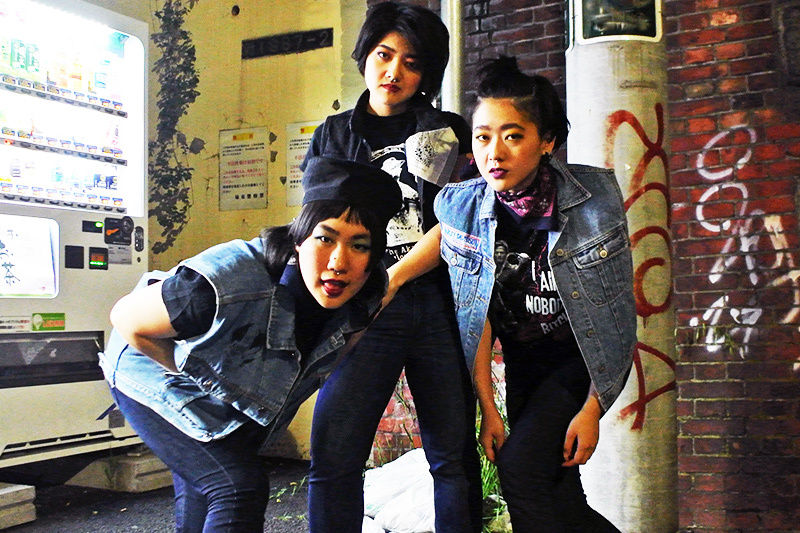 Speaking of overseas appearances, psychobilly girl trio, Akabane Vulgars on Strong Bypass, have been announced as a musical guest for J-Pop Summit in San Francisco, CA. The festival takes place August 7-9 and celebrates Japanese pop culture and music. Tickets are only $35 for both days and they are on sale now, so get ’em while they last. Eclectic rock band, mothercoat, just played Next Music from Tokyo in Toronto, Canada this past weekend. If you missed it, no worries. They have a couple more shows taking place this week in Canada and New York. If you are in the area, I highly recommend checking them out. If you are unable to go, keep an eye on our blog for Lizz’s coverage of their appearance at Lee’s Palace in Toronto.